Who doesn’t love a successful weight loss story? They can help you to understand the journey someone has gone on and often the story can help to inspire others to try and achieve the same result. A man caught up in the horrific Fort McMurray wildfire in 2016 that ravaged much of the region of Alberta Canada, found inspiration in the bleakest of situations to turn his life around. This man’s life had not been heading in the direction he had hoped it would and never thought he would find the inspiration to find a way out. 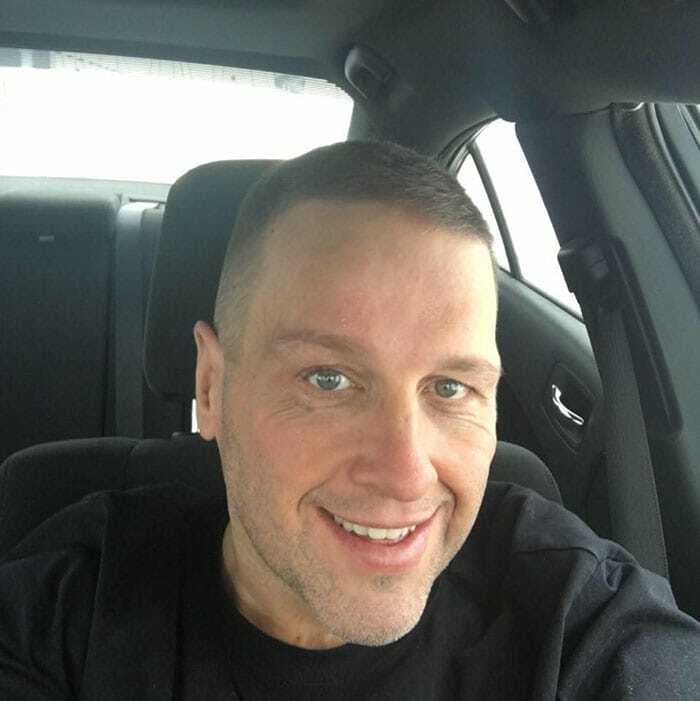 Tony Bussey, looked right into those flames and found the strength to change his life forever. What’s more amazing is the transformation he has undergone has happened in just two years, a truly remarkable feat if you ask us. No longer would he avoid eye contact with the person staring back at him in the mirror, he forced himself down a path that turned his life around completely. His journey is still continuing, and he has not rested on his laurels. Tony is now able to have an active role in his daughter’s life which is something he struggled to do, physically, before the fire. Get ready to marvel at the change Tony has gone through, and good luck not thinking about hitting the gym once you see the dramatic weight loss. 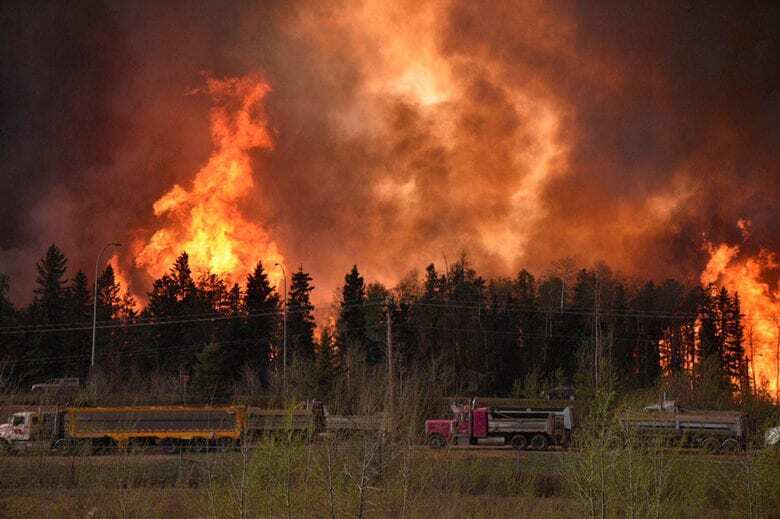 A wildfire devastated a community in Fort McMurray, Alberta, Canada. 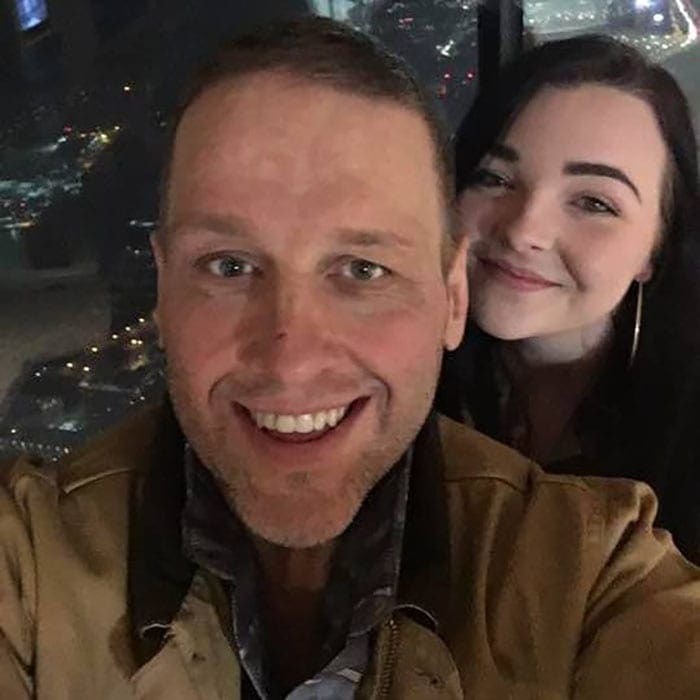 While it had the potential to change people’s lives due to the devastation it caused, the raging blaze in 2016 was the source of inspiration for one dad, Tony Bussey. The fire swept through the region, destroying over 2,000 buildings, many of those were people’s homes. No cause has officially been attributed to starting the fire, although it is believed it was human-caused. A large fire like this always has potentially devastating results on many people’s lives, who might lose their homes or places of work. But for Tony there was inspiration to be found from what he suffered during the ordeal. Tony was working as a tire changer for heavy equipment when he was called in to help with the damage caused by the initial blaze. 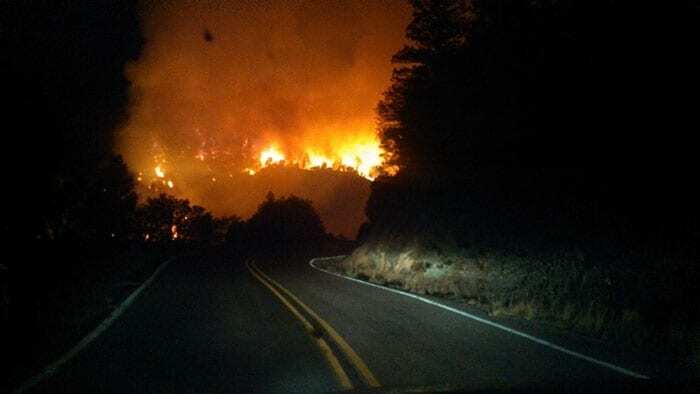 Residents were ordered to evacuate their homes, before the wildfire seemingly burned itself out a while later. People were now thinking the coast was clear and could start trying to help their neighbors, and maybe also see what they could salvage from the fire. But fires of this scale can be fickle and greatly effected by changes in the wind – and it was yet to be completely put out. And still, no one had expected the blaze was about to reignite and continue the devastation. Tony had thankfully managed to save himself once from the blaze. When it first struck he managed to flee to nearby Edmonton but was called back in to deal with the cleanup. Thinking the coast was clear, many teams had been sent into work before the blaze set off again. Tony was in the midst of it all when rescue planes had to be sent in to pull anybody out who was stuck in the area. Tony said that for all of the devastation the fire caused, it saved him. 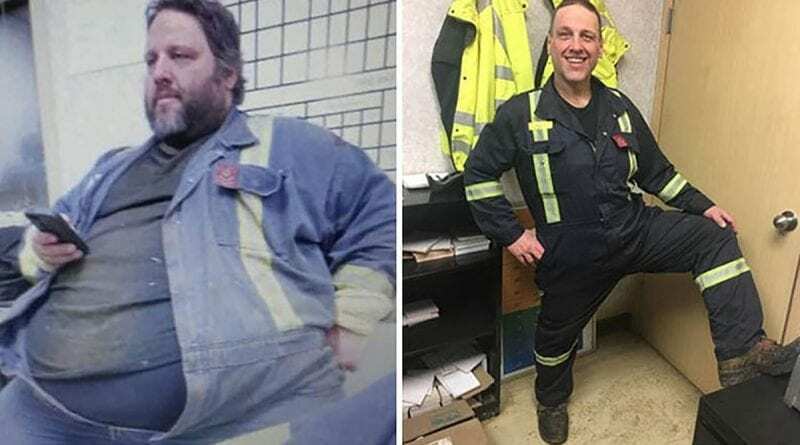 The moment the weight loss had to happen for Tony was when he was stranded in the Fort McMurray wildfire. As he was ushered to the front of the line at the airport due to his size, he felt an increased level of attention on him. The 567-pound man would require two seats on board the rescue aircraft and that didn’t sit well with Tony at all. That was his breaking point. Worse still was the thought he could be taking a seat away from someone who needed it. The fact that he would potentially be taking someone’s spot on the plane was the final straw. He was going to make a change in his life. He couldn’t sit on the plane in good consciousness knowing that there was someone left on the ground having to wait for the next plane to escape from the devastating fire. That was the moment he made a vow to shed the weight and make sure he would never take a seat from someone’s wife or husband because of his size ever again. Before the fire, Tony’s life wasn’t the easiest. Dealing with a large amount of weight can be taxing on your body; often it will make people tire quicker and can cause health problems. Health risks that are increasingly likely with obesity include type 2 diabetes, high blood pressure, strokes, and heart disease. Tony’s day-to-day life was no picnic, and he even used to struggle just to put on his socks in the mornings. His vow began on that fateful night of the wildfire. As soon as he arrived at the hotel designated for survivors of the blaze he was a changed man. It wasn’t a case of delaying his change in attitude until after the blaze was out and he was able to resume a normal life. 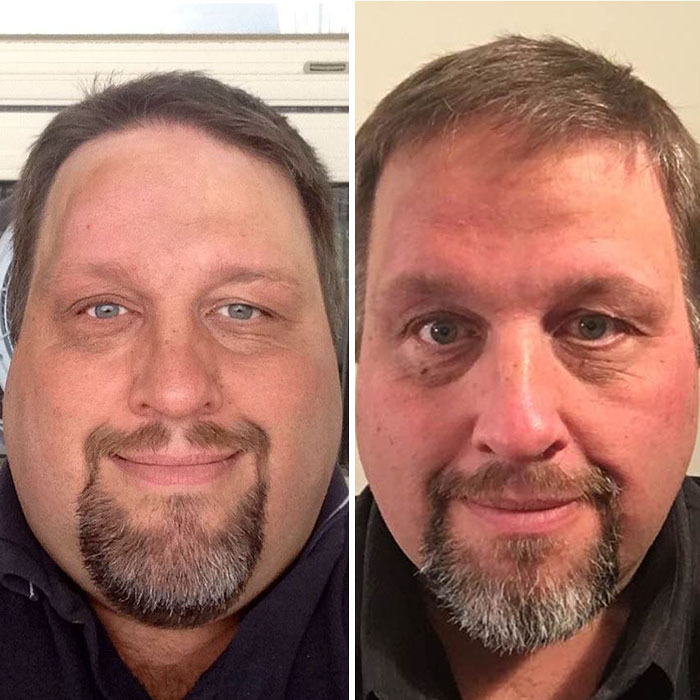 Tony started the transformation as soon as the first meal was presented to him. 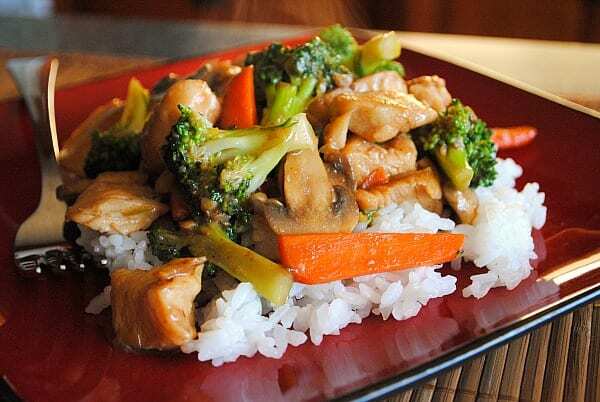 He removed the skin from the chicken and, instead of his usual fries, he ordered vegetables to go on the side. That was the beginning of the journey for Tony, but it wouldn’t be an easy road ahead. He had a large amount of weight to lose to make sure his size 66 pants would be a thing of his past. 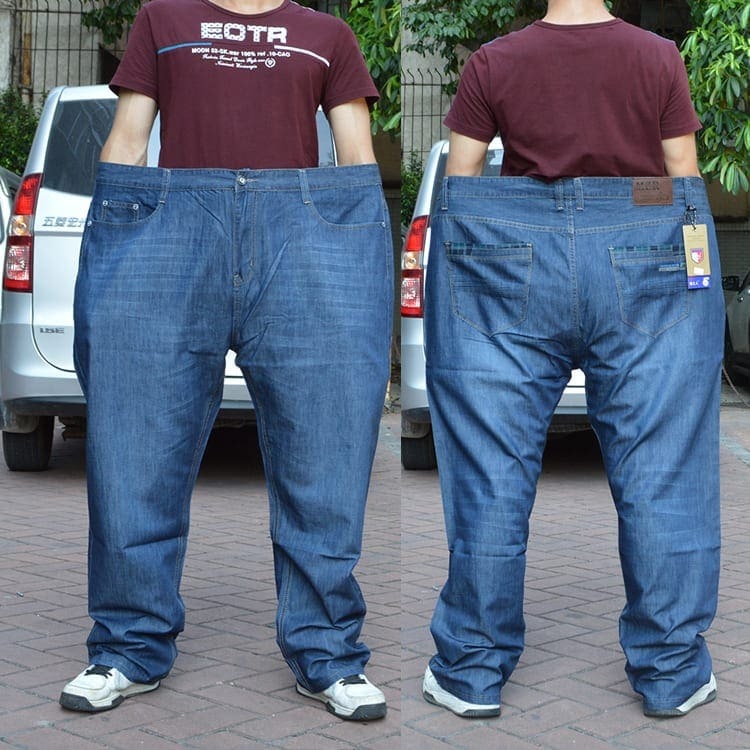 Those pants would help him to realize the transformation when he stepped in them at the end of his weight loss journey. 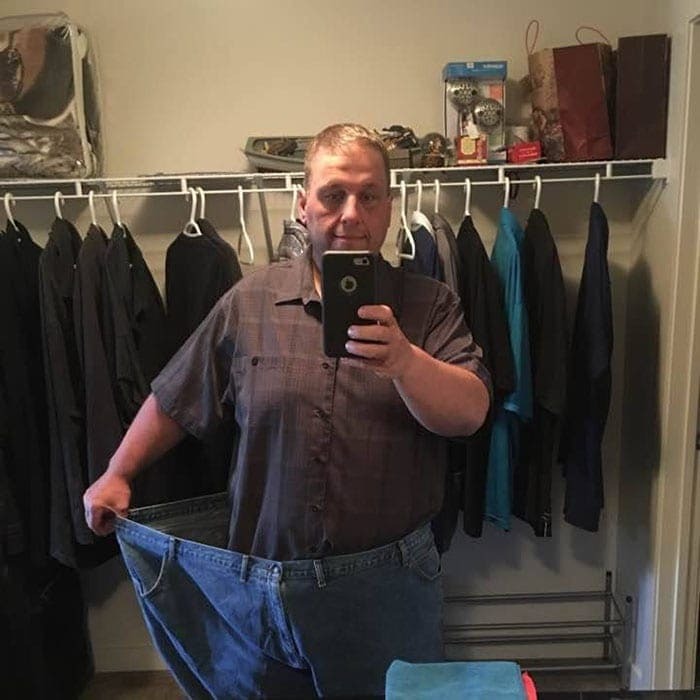 After losing some weight, he could have thrown the XL pants away but kept them for motivation. His transformation is all the more remarkable because of that. It is a remarkable thing to lose so much weight, especially when you do so through your own hard work and not at the hands of a surgeon. Tony hopes that his extraordinary weight loss can help other people who were in the same situation as he was. 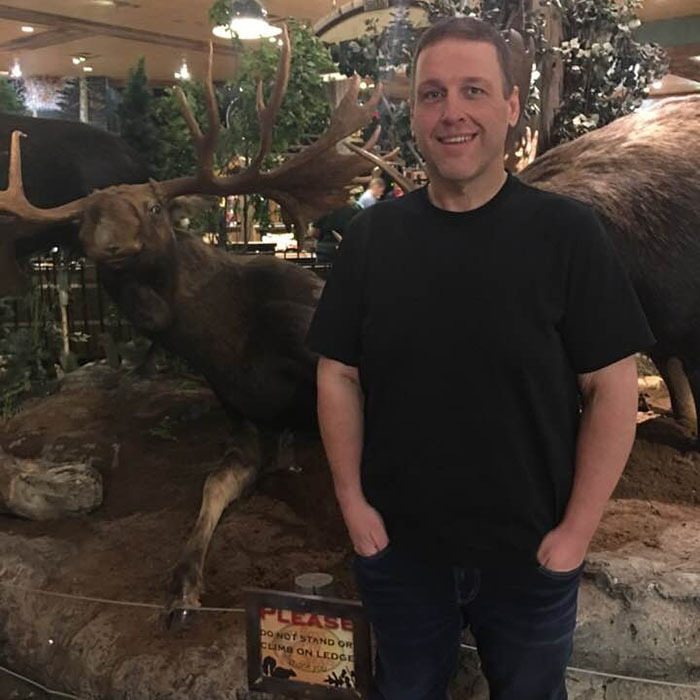 Tony will understand as well as anyone the problems that come with being so overweight and so his hopes to inspire people will hopefully lead to several more people finding the strength and courage to make a positive change. Something that Tony is immensely proud of is the fact he managed to lose all of the weight without the need for surgical intervention. 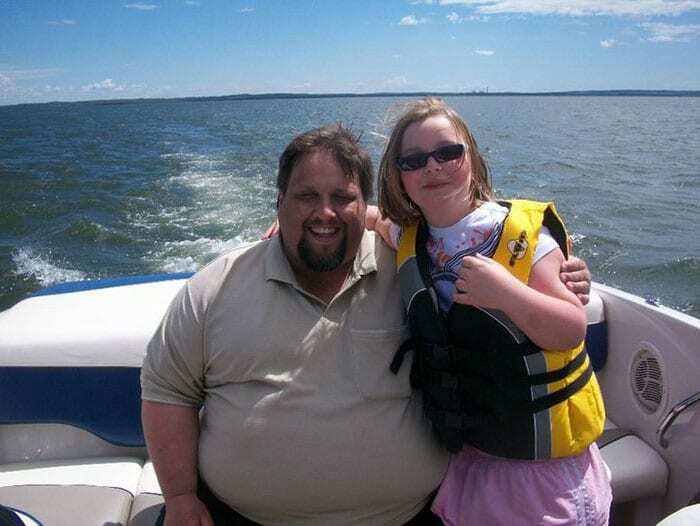 Once back in Edmonton for the second time, Tony started his long voyage to lose as much weight as possible. Tony attributes much of his weight loss to the healthy diet he has adopted. 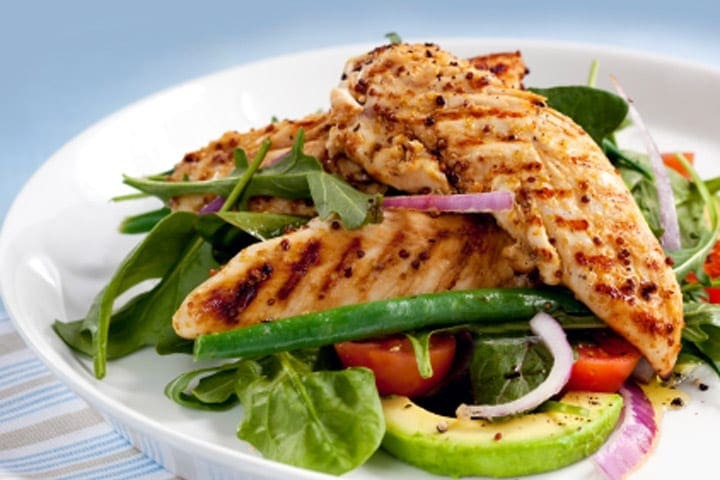 His diet was simple, low carbohydrates and ramp up the protein. His incredible weight loss proves just how much people’s diets are seriously impacting their health. Besides watching what he would eat he also did his fair share of exercise. Tony maintains that all he required to lose as much weight as he did was to eat right and walk plenty. This was an impressive step as he actually used to struggle just walking to his car, and then there was the problem of trying to get in and drive it. Now he is so trim he could use a go-kart as his mode of transport and not struggle. Tony wasn’t able to exercise for very long, to begin with, and so had to start working out in short bursts. He would only do five minutes and gradually progressed to doing ten-minute stints. Eventually, he was able to exercise for extended periods which helped him to lose the weight so quickly. His body has undergone an incredible transformation in less than two years. Tony is the personification of dedication and determination, he showed that you can achieve anything as long as you work hard and keep focused. The journey is not over for Tony just yet. While he has managed to drop an incredible amount of weight he will require doctors to help him out if he wants to progress any further. 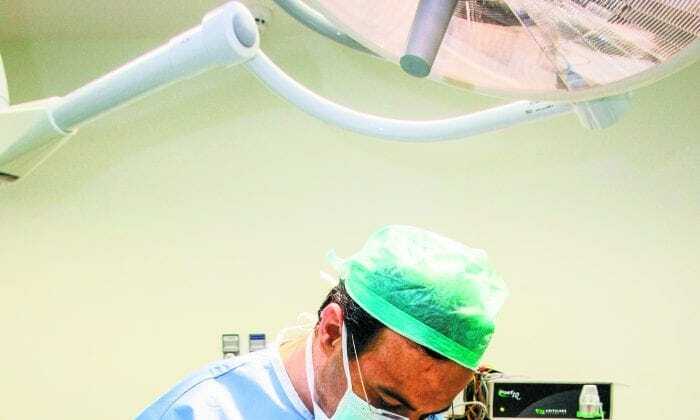 After losing so much weight, he now has approximately 20 or 30 pounds worth of excess skin that needs to be removed. Although he was happy to begin his weight loss journey without using any doctors, now he will rely on them to keep his body transformation going. 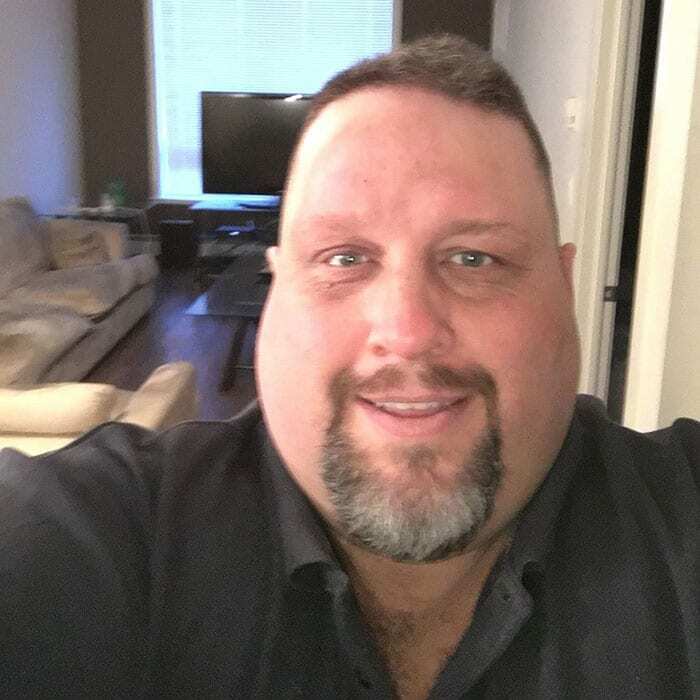 Tony’s next step, once the doctors are able to remove his excess skin, is to begin hitting the gym. While walking is great exercise, it won’t provide a complete body workout that you can achieve when training at a gym. Once his excess skin has been removed, he will be able to show off his body with a lot more confidence. Although he deserves so much credit for what he has already achieved, he isn’t content with stopping there. Tony has achieved an incredible change. Not only has he transformed his body, but also his lifestyle. Being fitter and more capable of activities opens up many opportunities, and Tony is determined to grasp new opportunities with both hands. His next big goal is to be able to run a marathon, and he is aiming to achieve this by the time the fifth anniversary of the wildfire. Tony has gone from someone who could barely walk to their car, to a man determined to complete a marathon. What a change! His embarrassment at the airport is hopefully something he has left in the past. Tony has more plans for the future, and they involve traveling. He is like a new man and wants to taste all that the world has to offer. His discomfort when traveling meant he had not often made it back home to St. Lunaire-Griquet in Newfoundland; he moved away from there when he was 18. 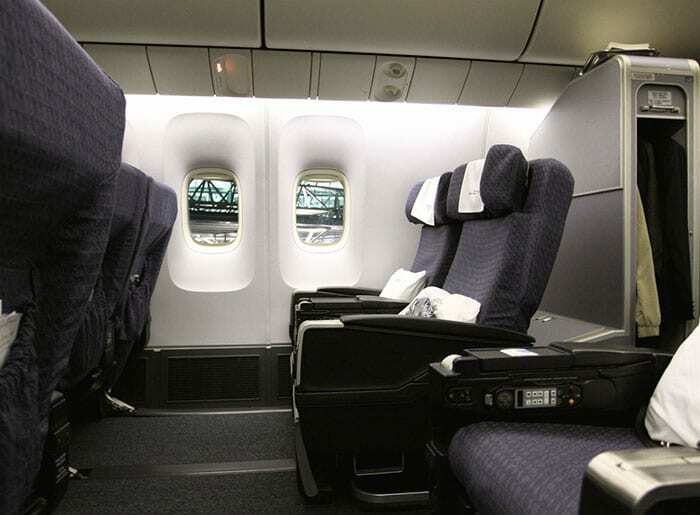 Now he plans to take a trip home, and he won’t need to book two seats to achieve it. 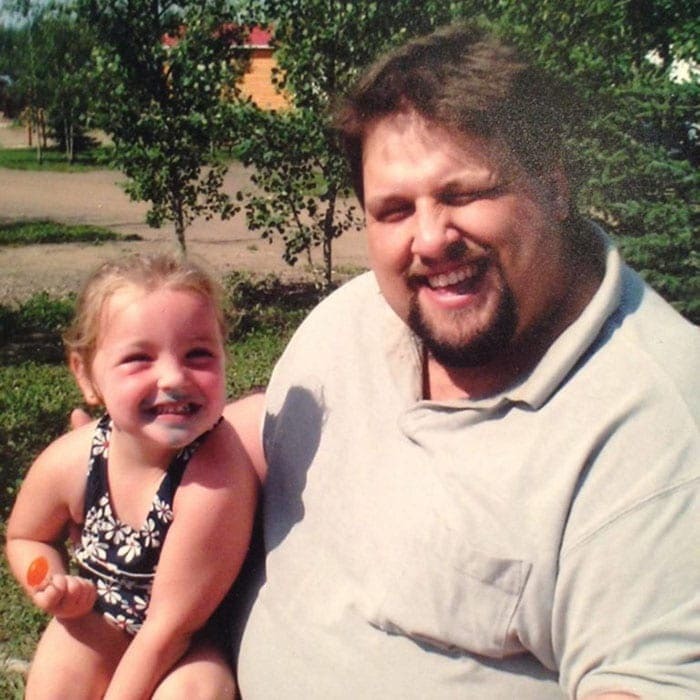 Tony remembers being obese and living in a world without hope. He said he used to live his life in total despair, resigned to the fact there was no way out of being so large. He didn’t think he could escape his fate and he was just waiting to die. He wants to use those dark feelings to help him motivate other people. His message is that there is always hope. He was 41 when he began losing weight, and two years later looks incredible for it. Once he got going on his diet, he was unstoppable. 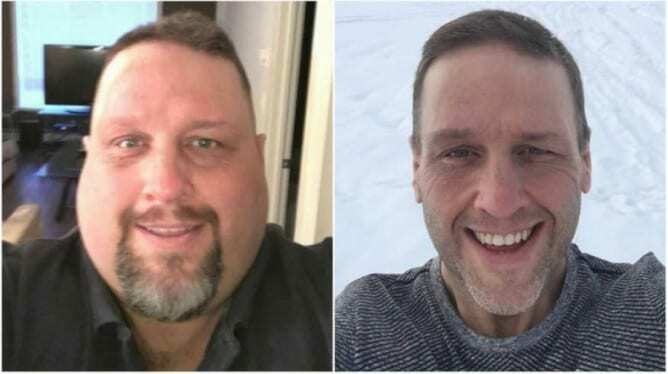 In the first six months of his weight loss adventure, Tony had managed to lose 100 pounds, but the weight continued to drop off for the Canadian man. His progression is one that dreams are made of, and he truly believes he has gained a new life from the whole experience. His walks are now measured in kilometers instead of a struggle to get from his home to his car. Today Tony no longer eats any junk food and has shrunk down to an incredible size 34 pant. An incredible drop in measurement from size 66. 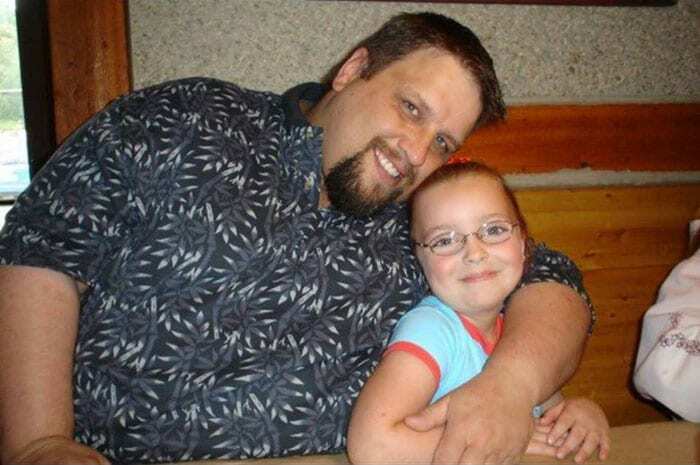 He now weighs less than half of his original weight and is down to a remarkable 240 pounds. Tony no longer has any problem putting on his socks in the morning and instead of driving to work rides the bus along with his coworkers. The wildfire has really helped to turn Tony’s life around. 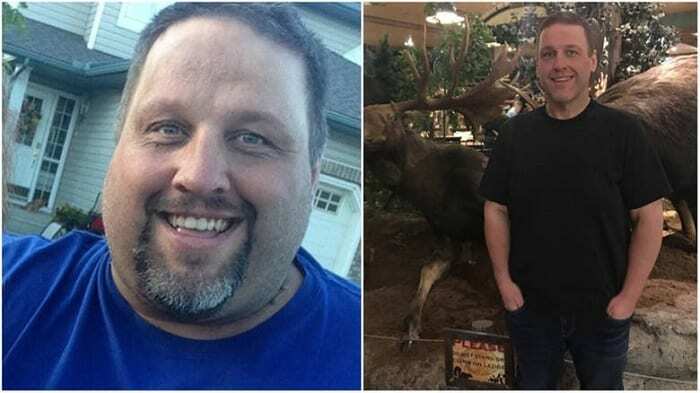 Tony dropped a total of 326 pounds! Now he is able to fit in just one seat of an airplane he has taken several journeys back home to Newfoundland. He doesn’t have to buy two seats because he spills over onto the one next to him, and he is taking full advantage. 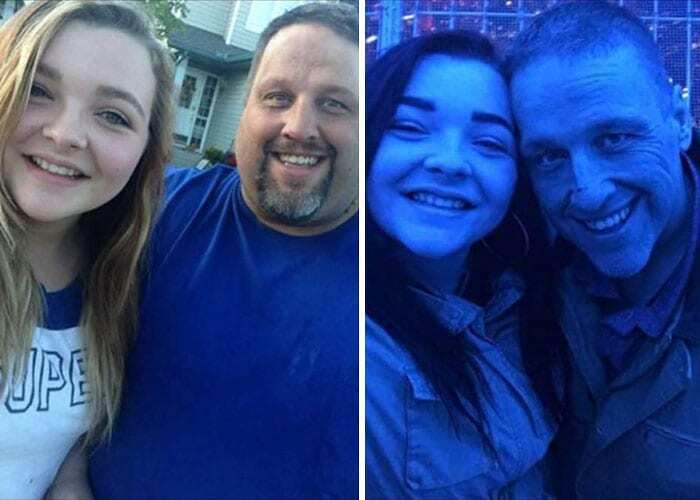 He has taken his daughter on trips to Ontario and no longer makes them drive as they are both able to fly. Tony always wanted to travel and recently applied for a passport so he can get out and explore more of the world. What a true inspiration.